There's still time to reduce your 2018 tax bill! 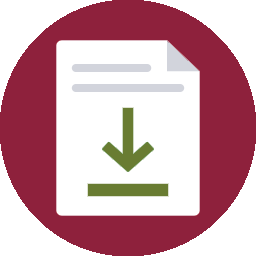 - TDHCD - Minneapolis-based full service accounting, tax planning and consulting CPAs. 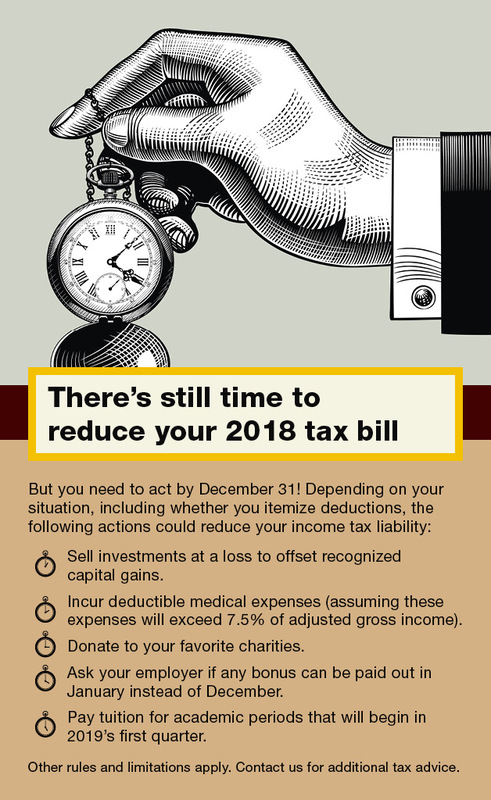 There’s still time to reduce your 2018 tax bill!